Saturday, October 1st, the very talented Dennis Michael will be performing a magic show at Southridge. 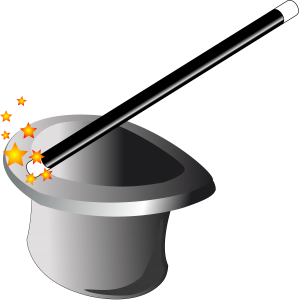 His show, "Magic is in the Laughter" will be held from 7pm - 8pm. Tickets are $7 in advance and $10 at the door. This event is recommended for all ages. Prepare to be amazed!